Bars play an important role in people's lives. Walking into a restaurant alone can be awkward, but bars welcome solo patrons — just belly up to the bar and engage the bartender in a conversation. On sad occasions, a couple of drinks can provide some comfort. On happy occasions, they enhance cheerful spirits. 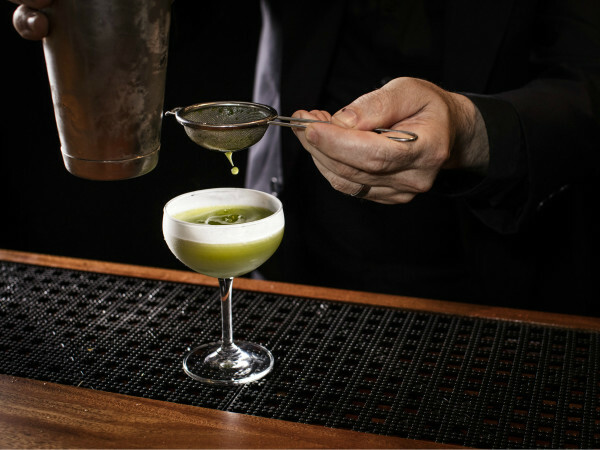 Our judges panel of former CultureMap Tastemaker Award winners understands how important bars are to the city's culinary scene. They've selected these nine establishments as the finalists for Bar of the Year. This mix of veteran establishments and buzzy newcomers represent the best of what Houston has to offer. Who won? Find out at the CultureMap Tastemaker Awards party on March 27 at Silver Street Studios. We’ll reveal the winners, sip cocktails, and dine on bites provided by the nominees. Tickets are on sale now. As it approaches its 10th birthday (! ), Anvil has become the Alabama Crimson Tide of bartending talent. When Tastemaker Award Bartender of the Year winners like Terry Williams and Alex Negranza get promoted to new roles that take them away from working regular shifts, Bobby Heugel (Nick Saban in this analogy) reloads with folks like Kehlen Scott and Jordan Pitts. The break-even bottle remains an incredible way to taste rare spirits at cost, and the cocktails are as delicious as ever. 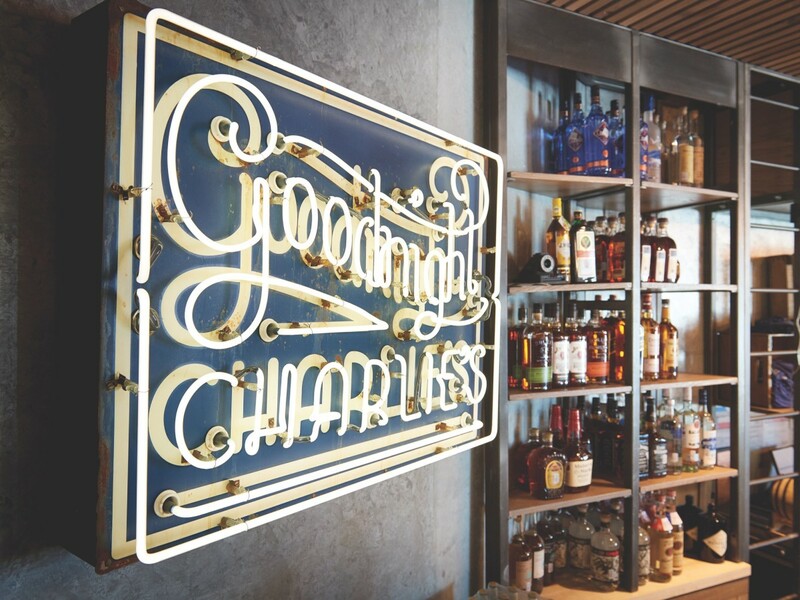 It isn’t obvious that a master sommelier, a highly talented chef, and a local businessman would unite to open Houston’s newest honky tonk, but that’s what David Keck, Felipe Riccio, and Peter McCarthy achieved with Goodnight Charlie’s. Turns out that if you offer Houstonians a place with free live music, cold beer, and affordable bourbon, they will come dance in it. Riccio’s food menu, built around tacos made with house-made, hand-pressed corn tortillas, only enhance the bar’s appeal — especially considering they serve food until midnight. This Houston institution remains a favorite in the restaurant community for its creative cocktails, unpretentious atmosphere, and reasonable prices. Happy hours seem to feature regulars who all know each other, while Friday and Saturday nights typically draw a younger crowd that’s smoking away on the upstairs patio. 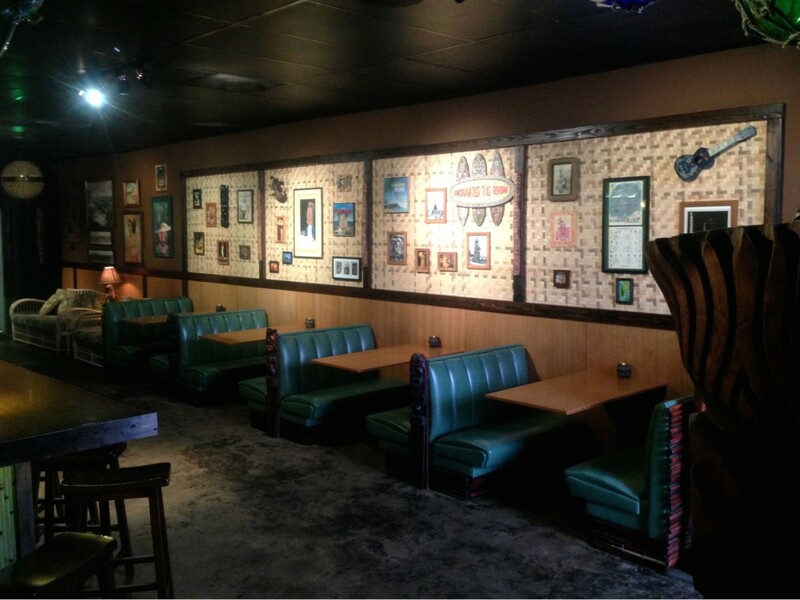 Regardless of when someone bellies up to the bar, the veteran staff is sure to have the perfect option to suit any mood. With its brass overhang and comfortable booths, Alba Huerta’s Southern-inspired cocktail bar has a romantic quality that sets it apart from other establishments. Whether sipping on its namesake cocktail or a house original like the Cherry Bounce Sour, the drinks are always balanced and flavorful. 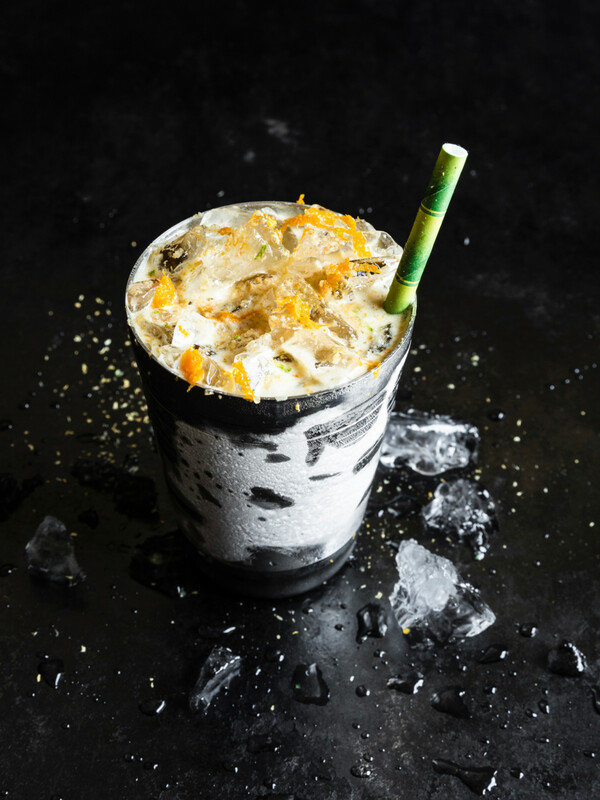 The tidy food menu offers satisfying bites that are as eclectic and thoughtful as the drinks. Whatever the weather is like outside, this Heights bar transports its patrons to a tropical paradise. From its island vibes to its potent cocktails, this tiki bar sets the standard for escaping the everyday. 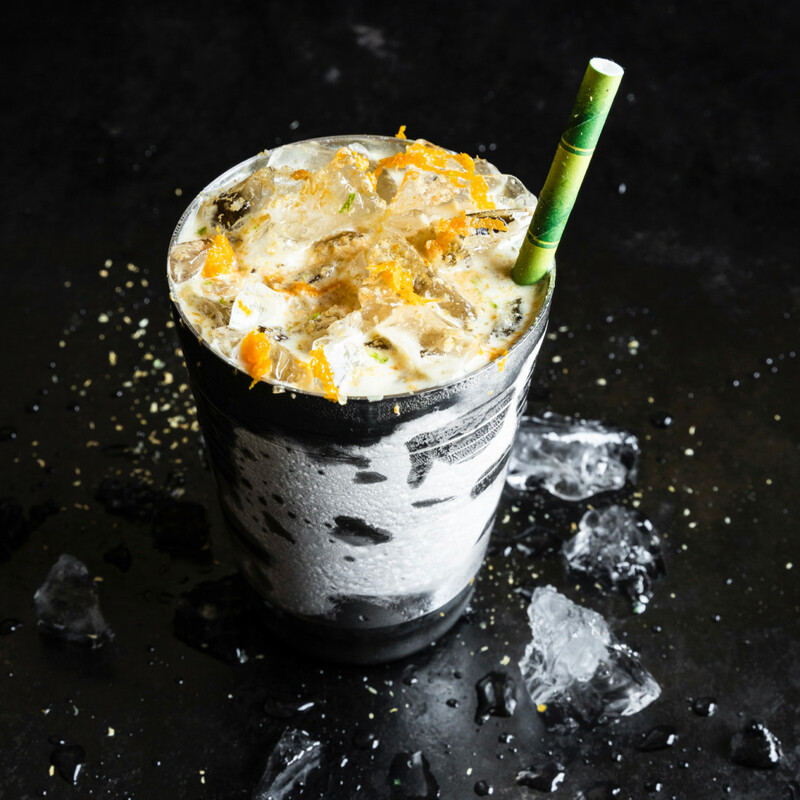 While the cocktails are creative and well-balanced, they are typically so potent that even veteran drinkers will find that consuming more than two means using a ride-sharing app or a designated driver to get home. Houston’s wine community is buzzing about this recently opened natural wine bar. Located in a converted house in Montrose, Light Years pours natural wines from around the world. While how a wine is produced doesn’t always guarantee its deliciousness, the well-trained staff will guide patrons to a bottle that suits their taste. 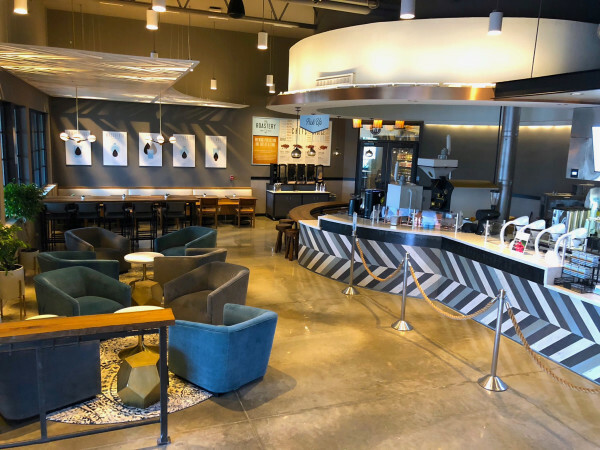 The flexible space works equally well for a gathering of friends or an intimate stop on date night. Agricole Hospitality’s new cocktail bar — part of its trio of new establishments in EaDo — takes its inspiration from a stylish hotel lobby bar. Filled with comfortable couches and midcentury modern furniture selected by co-owner Morgan Weber and his wife, Julia, Miss Carousel forgoes having an actual bar in favor of providing spaces for friends to gather. Utilizing servers means patrons never have to wade through a crowd to catch a bartender’s attention. Bar bites from the Indianola kitchen help take the edge off the consistently potent drinks. 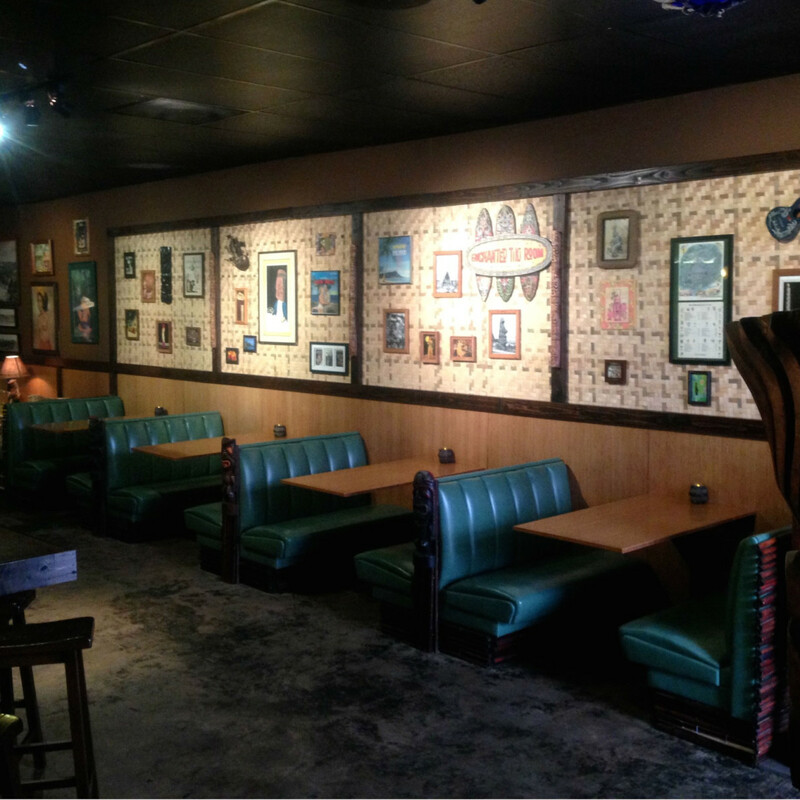 Some people call this bar “Montrose’s living room,” and it’s easy to understand why. 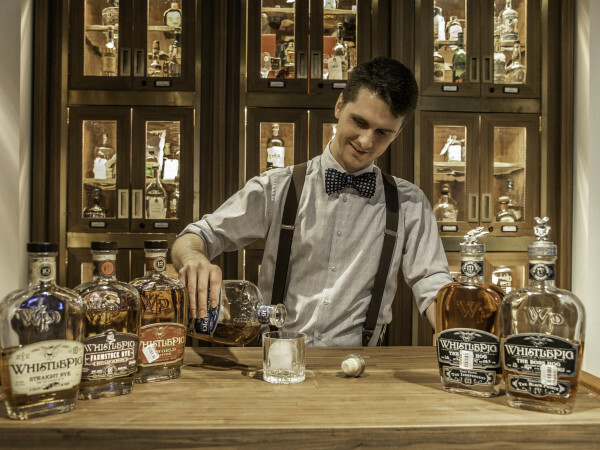 Casual, unpretentious, and welcoming, the bar works equally well for bourbon connoisseurs who want to dive deep into the bar’s extensive selection as it does for people who want to drink beer while playing pinball. The quirky artifacts in the backyard will always give it that “hipster dive” label, but who can say no to strong drinks, reasonable prices, and a Kool-Aid Man? Last year’s opening of sister concept Holman Draft Hall has allowed Wooster’s to focus on the things it does best: cocktails that feature housemade infusions, tinctures, and other creative additions. The beer selection has more focus, too; it mostly consists of boozy, barrel-aged brews that offer a potent counterpoint to the cocktails. Chef Brandon Silva shows off his Uchi training with creative fare like a chirashi bowl that swaps the usual raw fish for marinated ribeye. 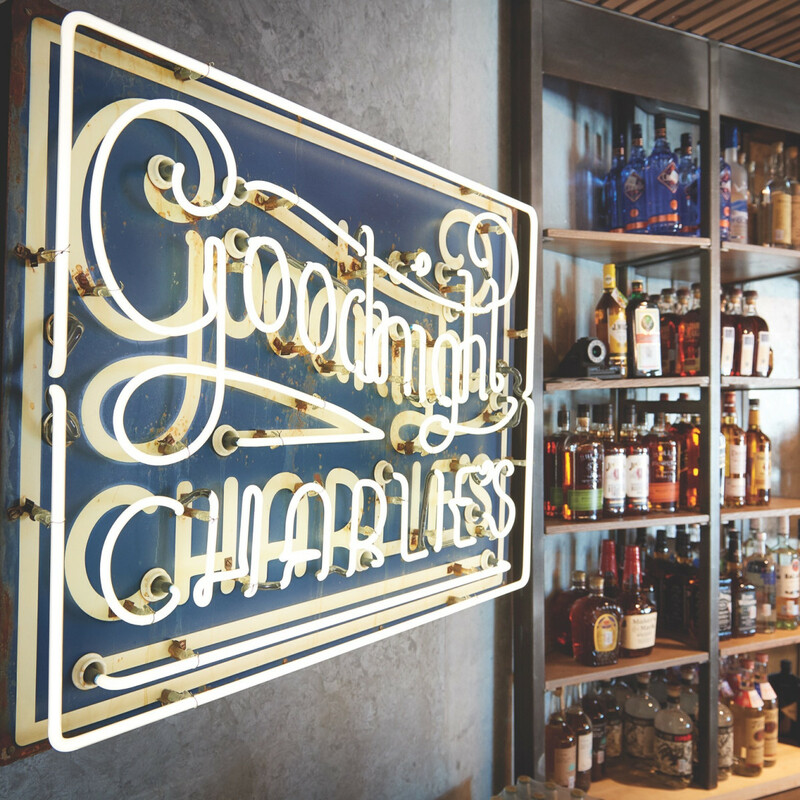 Led by Bartender of the Year nominee Jessica Johnson, the well-trained staff deserves credit for cranking out drinks quickly.